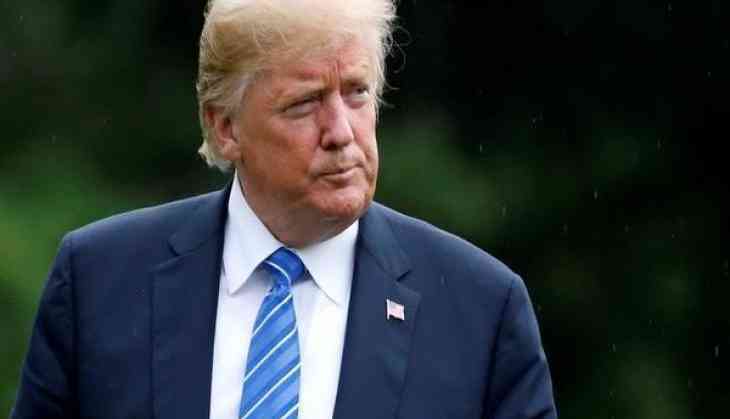 The South African Government strongly refuted United States President Donald Trump's comments on "farm seizures and expropriations and the large-scale killing of farmers" in the country. The government, taking to its official Twitter handle, claimed that Trump was attempting to provoke divisions in a country which is still reeling from the consequences of the apartheid. "South Africa totally rejects this narrow perception which only seeks to divide our nation and reminds us of our colonial past," read the tweet. "South Africa will speed up the pace of land reform in a careful and inclusive manner that does not divide our nation," a second tweet read. Trump had earlier tweeted about "farm seizures and expropriations and the large-scale killing of farmers" in South Africa and asked Secretary of State Mike Pompeo to have a close look into the matter. He tweeted, "I have asked Secretary of State @SecPompeo to closely study the South Africa land and farm seizures and expropriations and the large-scale killing of farmers. "South African Government is now seizing land from white farmers."